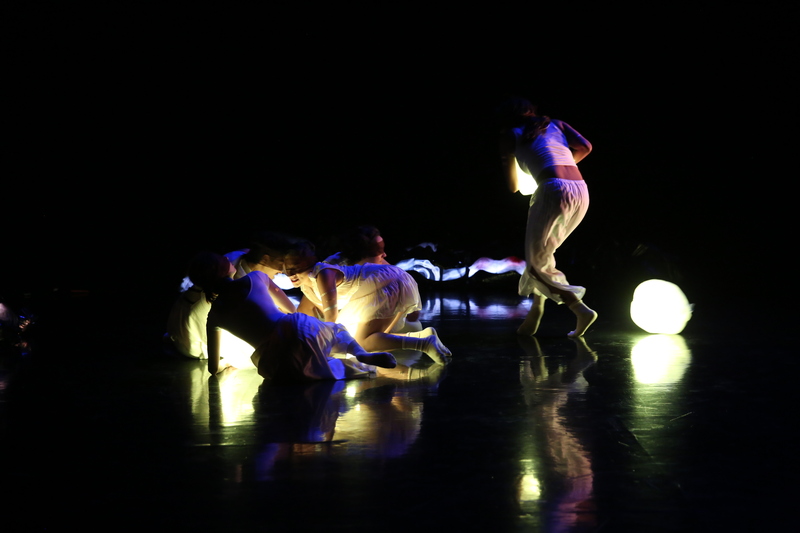 Chu-hsuan Chang is a Los Angeles based lighting artist working in theater, dance, music performance, and installation. 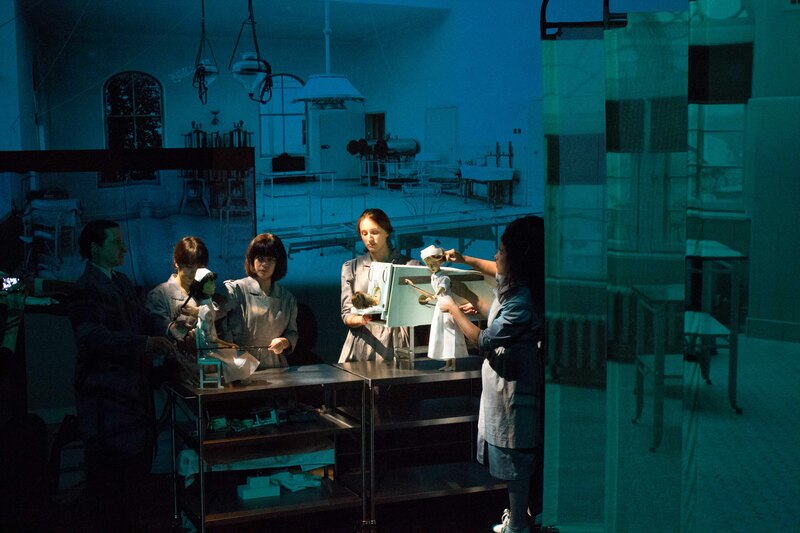 As a lighting designer, Chu-hsuan has collaborated with Janie Geiser on her puppetry production Fugitive Time, Maria Hassabi on the live performance installation PLASTIC at the Hammer Museum, and Chi-wang Yang on They Are Dying Out. He has also worked with Lars Jan in the workshop for Institute of Memory. 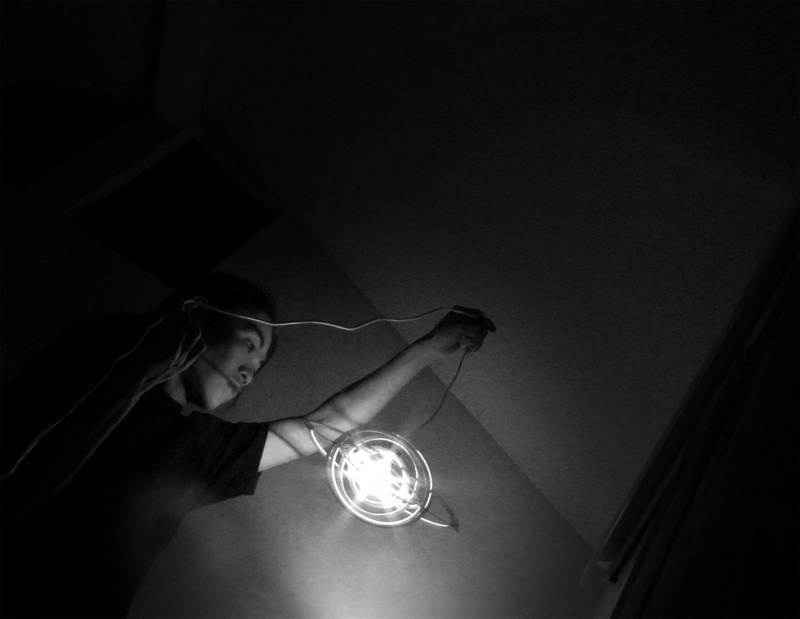 In addition to lighting, Chu-hsuan’s varied passions include puppeteering, filmmaking and designing lighting instruments. 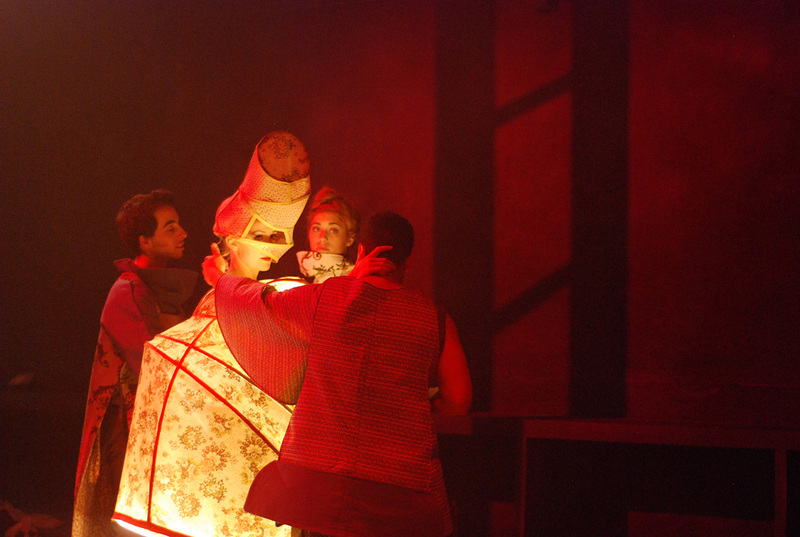 Some of his colorful experiences are having been the Casting Assistant for Ang Lee’s Life of Pi, and follow-spot operator for Lady Gaga’s Born This Way Tour (Taiwan). 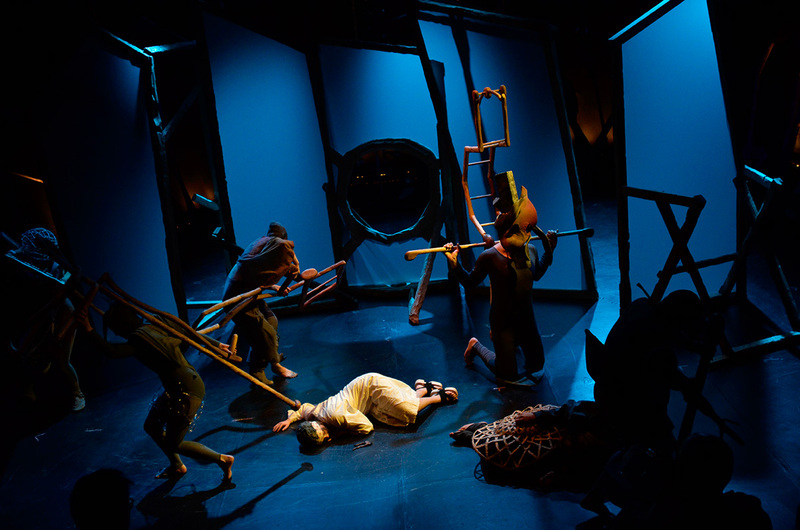 Chu-hsuan holds a MFA in Lighting Design from the California Institute of the Arts and a BFA in Directing from National Sun Yet Sun University in Taiwan.